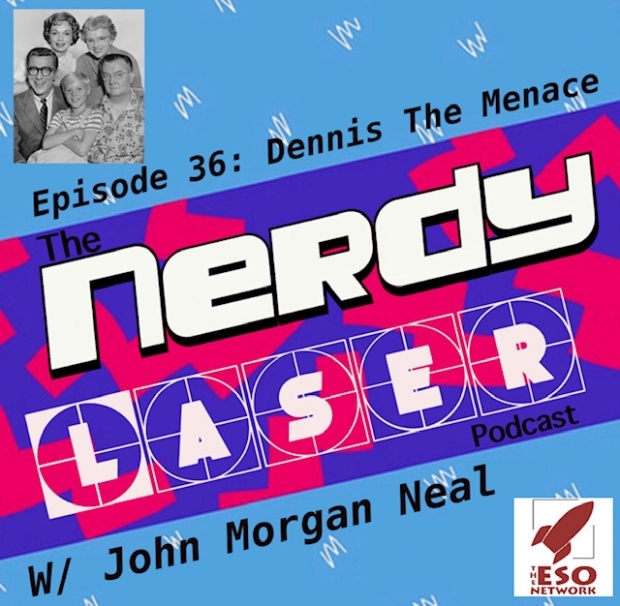 On this episode of the Nerdy Laser Podcast, John Morgan Neal joins me to talk about the most troublesome kid on the block, Dennis The Menace! We focus on mainly the television show from 1959 that ran for 4 seasons with Jay North as the character that just wanted to help his bestest friend in the world Mister Wilson. Another thing we talk about is nostalgia and just how it plays a part in our lives today.